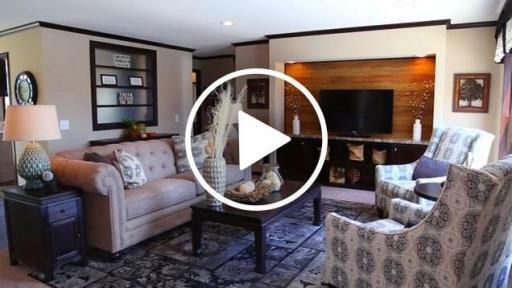 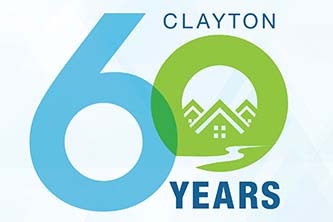 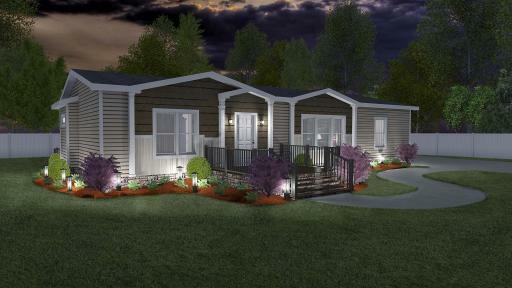 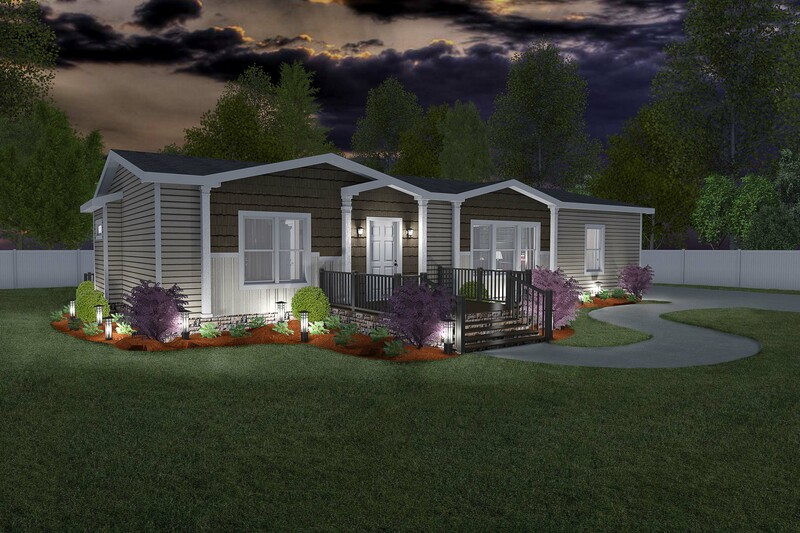 Clayton, one of America’s largest homebuilders, will celebrate its 60th anniversary at this year’s annual Berkshire Hathaway shareholders meeting in Omaha, where it will highlight the company’s history and impressive growth, as well as feature The Patriot home on display. 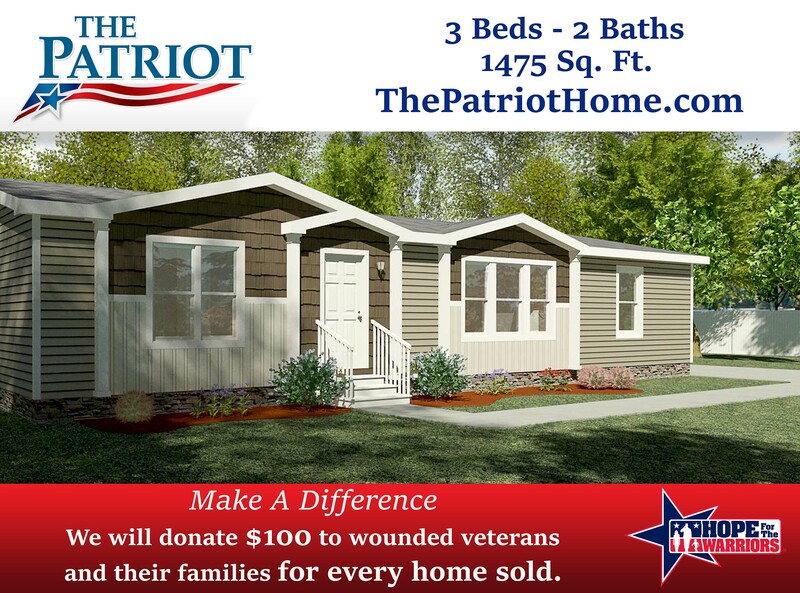 Clayton is aiding Hope for the Warriors®, a nonprofit organization that provides services for wounded war veterans and their families. 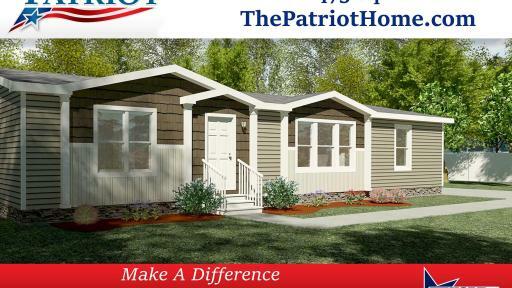 For every Patriot home sold, the company is donating $100 to Hope For The Warriors®. 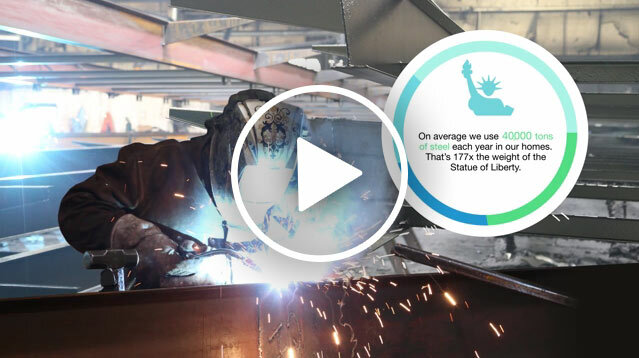 Through this donation program, the company has given tens of thousands of dollars to Hope for the Warriors®, and that number continues to grow. 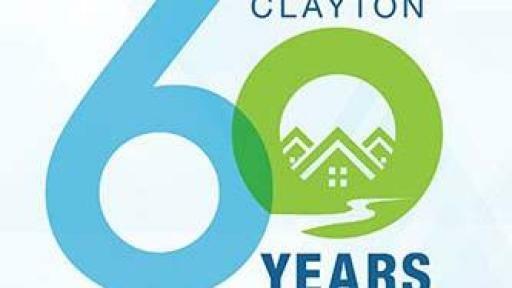 More than 15 million visitors went to a Clayton website. Those websites had more than 97 million page views. 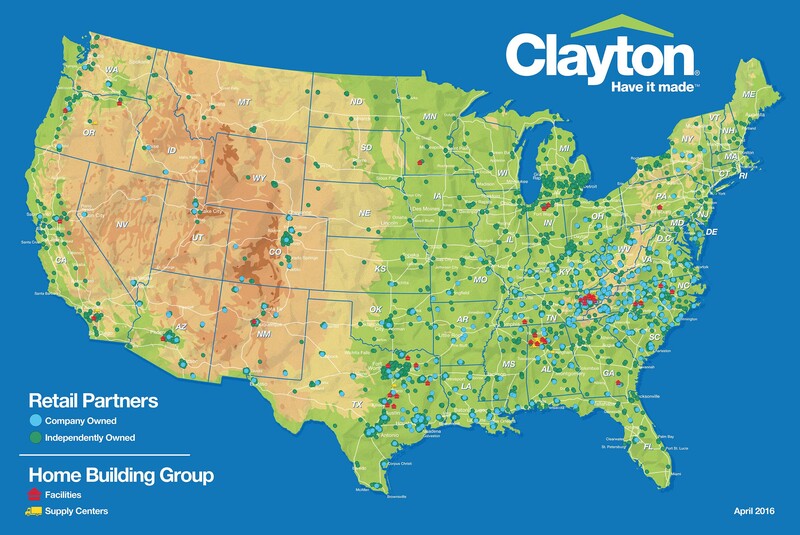 Clayton built more than 34,000 homes. 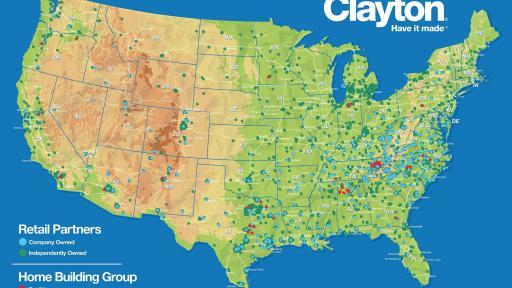 Since 2009, Clayton has created nearly 4,000 post-recession jobs.